﻿Blue Ridge Coffee Crafters is unique, we roast only to order. Our Master Hand Craft Roaster works with you to develop a roast and blend of coffee which compliments the taste, style and elegance your establishment represents. 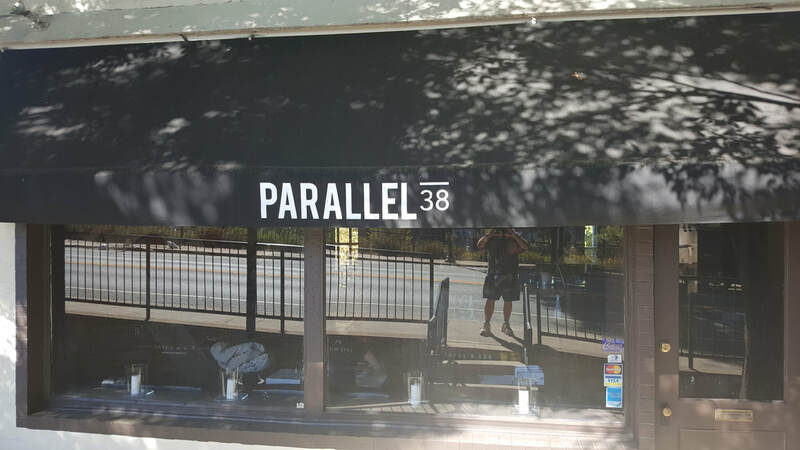 Like other chefs have, set your appointment today with Chris to experience why our fresh roast to order difference is not on;y affordable, but will exhibit to your customers your attention to detail in the foods you prepare as well as the coffee they enjoy. You work very hard to provide your customers the finest quality food and service. Reward them with a coffee which compliments your cuisine with the #freshestcoffeeever. Blue Ridge Coffee Crafters can provide cost effective solutions for food service applications. Restaurants, Markets and stores of all types which offer fresh brewed coffee by the cup can offer the extreme high end quality of Fresh Roasted to Order cost effectively to your customers. Lets face it, we need cost effective solutions to turn a profit. Therefore, set your appointment today to speak with our Master Hand Craft roaster to discover the cost effective solutions to offer your customers the #freshestcoffeeever. 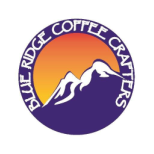 Blue Ridge Coffee Crafters will be ordering the finest quality brewing systems in America. 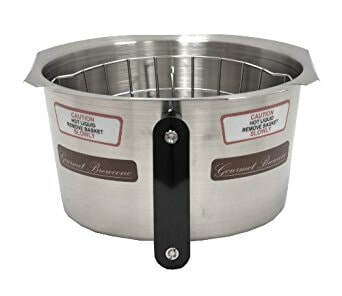 Visit our store to see some options we have for your cost effective coffee brewing systems needs. If you DO NOT see the brewers which fits your exact needs, set up an appointment either in person our on the phone , have your computer handy, then we can search to find the best solution for your establishments needs Peruse the NEWCO web site below and schedule an appointment with your Blue Ridge Coffee Crafters Consultant to discover your affordable NEWCO COFFEE BREWER solutions. ​Astra offers the finest espresso manufactured in America. Offering the finest warranty in the business, you cannot go wrong with investing in your ASTRA espresso solutions for your establishment.